Buying an HDB BTO flat is practically a rite of passage for Singaporeans, a sign that you’re finally ready to start adulting for real. Here’s a step-by-step guide to your very first BTO application and buying a BTO flat. 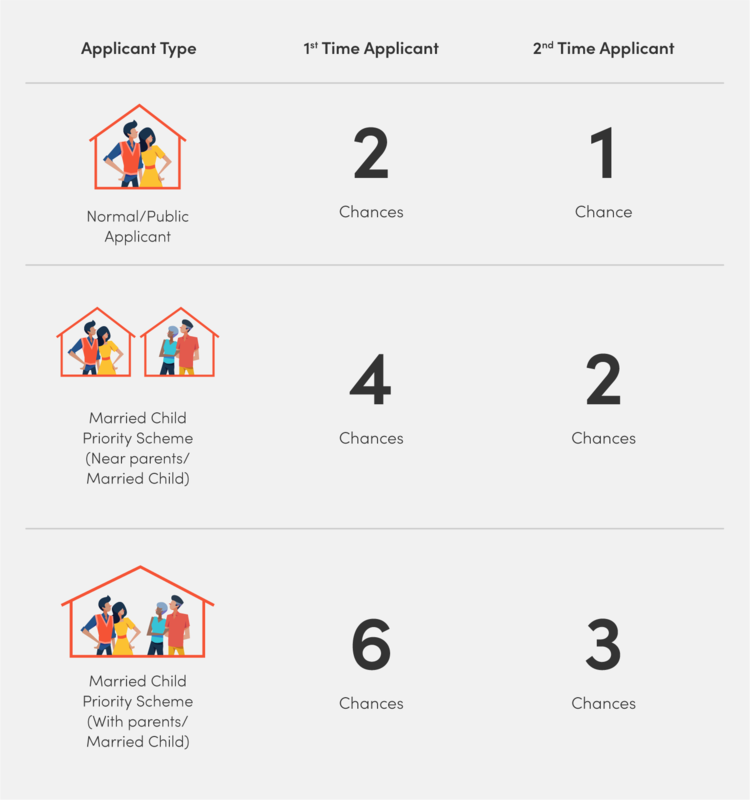 Be applying with your fiancé(e), and be prepared to register your marriage before taking possession of your flat if applying for additional or special CPF housing grants, or within 3 months of taking possession of flat. 3-room flat: in non-mature estates, $6,000 or $12,000 depending on which project you’re balloting for; $12,000 in mature estates. Check the sales launch to know the exact income ceiling. 4-room flat or bigger: $12,000, or $18,000 if you’re purchasing the flat as an extended or multi-generation family. You must also not own any other property, HDB or private, locally or overseas. If you are currently a property owner, you’ll need to dispose of your ownership within 30 months of your application. If you thought striking Toto was hard, try balloting for an HDB flat. First, you’ll have to check the HDB website regularly for news of upcoming sales launches. From May 2019, BTO launches will be announced 6 months prior rather than 3 months, which will give you ample time to plan for the location you want. When you see a launch in an area that interests you, pay $10 to ballot for it. How many tries it takes you to get a flat depends on your luck. Some people get it on the first or second try, others have to try 10 times. Expect to wait 3 weeks to know if you’ve been successful or not. The balloting period will be shortened from 6 weeks to 3 weeks from May 2019. The day you receive news that you’ve been allotted a decent queue number, go and buy 4D. Now that you’ve probably got a BTO flat on the horizon, it’s time to look for someone to lend you money to finance it. You need to get all your loan documents in order to sign the lease agreement. You have a choice between taking out an HDB loan and a bank loan. Don’t just sign up for the first loan that presents itself to you. Compare loans using MoneySmart’s home loan wizard. For those taking out a bank loan, you’ll want to receive approval in principle (AIP) from them. It’s basically a letter declaring how much the bank will loan you. If you’re taking out an HDB loan, get an HDB Loan Eligibility letter (HLE), which you can apply for here. Your queue number will determine your priority in choosing a unit. The number of people allotted queue numbers will exceed the number of units, so if your queue number is way out there, chances are you won’t be able to get your hands on a unit and will have to ballot again. When it comes time to show up at HDB Hub to book your flat, don’t forget to bring along your IC and income documents, as well as your HLE if you are taking a housing loan from the HDB. 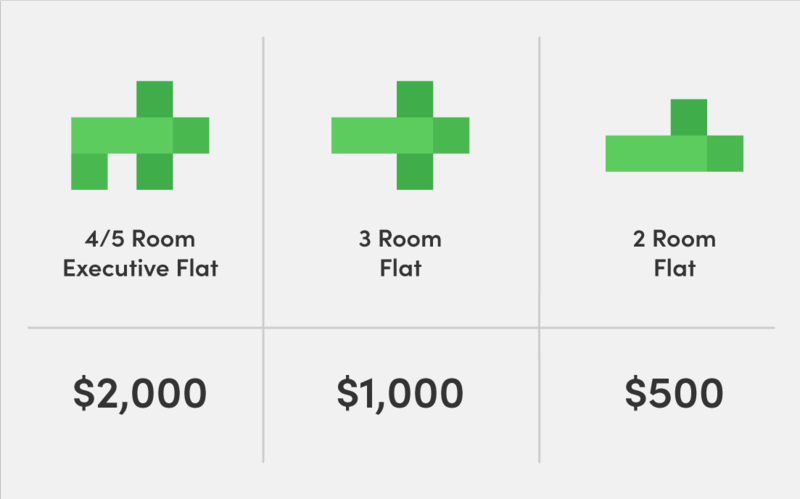 Once you’ve selected your unit, start the purchase process by paying an option fee on the spot. This will be $500 for 2-room flexi flats, $1,000 for 3-room flats and $2,000 for 4 room or larger flats. You will also apply for your CPF housing grants at this point. Make sure you download the application forms for the Additional CPF Housing Grant and Special CPF Housing Grant if you plan to apply for them, and bring them along to your flat booking appointment. You’ll have to sign the lease agreement within four months of booking a flat. Make sure you’ve gotten your loan arrangements in order by that time. On the day you sign the lease agreement, you’ll have to fork out the downpayment, as well as stamp duties and legal fees. 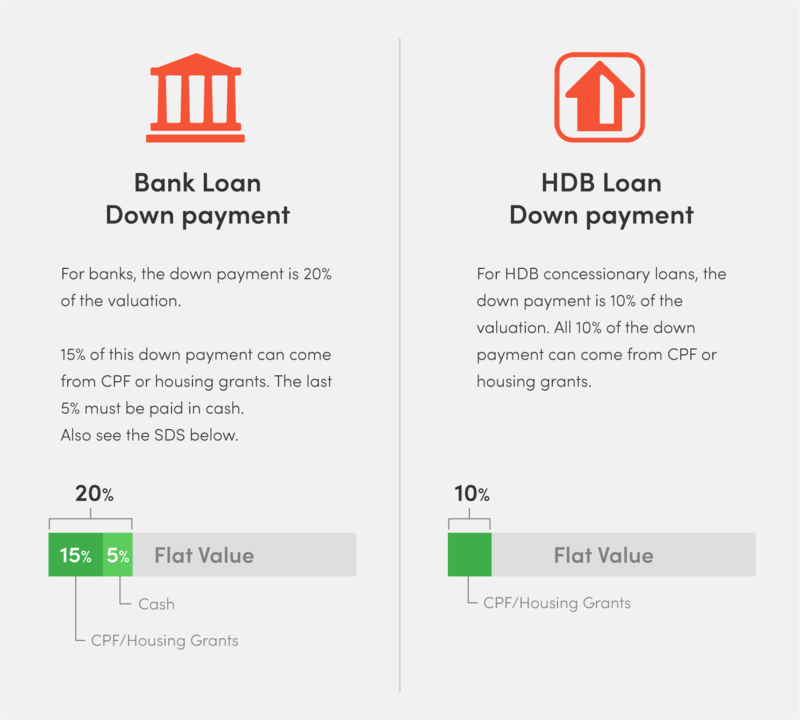 How much your downpayment is depends on whether you’re taking out an HDB or a bank loan. HDB loan folks will have to pay 10% of the purchase price using cash and/or CPF. Those taking out bank loans will have to pay a 20% downpayment, of which at least 5% must be in cash and the rest can be paid using CPF. Note that those taking bank loans can only use CPF savings within certain limits. Now, all you can do is wait as construction workers labouring under the hot sun scramble to build your flat. This stage typically takes 2 to 3 years. 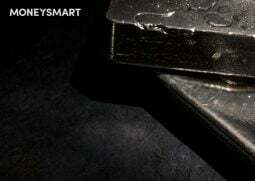 At some point, HDB will notify you to say that you can pick up the keys to your unit. Hooray! Do you have any questions about buying a BTO flat? Ask away in the comments! In 2018, there were 3 sales launches of BTOs in May, August and November, many of which were based in the north/northeast Punggol, Sengkang and Yishun areas. In 2019 there will be fewer HDB BTO flat launches compared to 2018. The first sales launch in February 2019 will offer flats in Jurong West, Sengkang and Kallang/Whampoa. 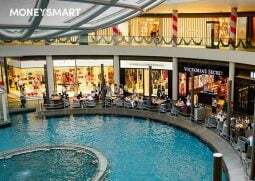 It will likely be a highly anticipated launch as two of the locations (Jurong West and Kallang/Whampoa) are within walking distance to major MRT stations. 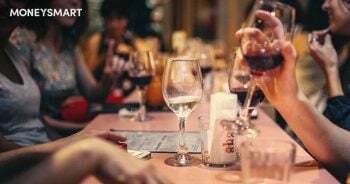 HDB Resale Flats vs BTOs – Are HDB BTOs Always Cheaper Than Resale Flats? We went through and got selected, recieved an AHG grant of $30,000. After which we head down to sign the agreement and proceed ahead with the first 5% downpayment. They used up my CPF first (my gf she’s still studying). Fast forward a year later, we’ve had our ups and down and we realized that maybe our decision to buy the BTO was a wrong one. May I know what is the penalty for giving up the BTO now? Really need some advice here. hi, is it confirmed if the HLE loan is approved, we will get 90% loan? or it may vary based on total income earned? wow ryan, thank you so much for sharing your knowledge on the internet. I am somewhat a noob with financial terms and all the information on the HDB website is making me cross-eyed. So, thanks for this. Hi there is I’ve gotten a HLE and the loan ampunt is lessor than my SOB sales of balance flat amount. What shd I and can I do?